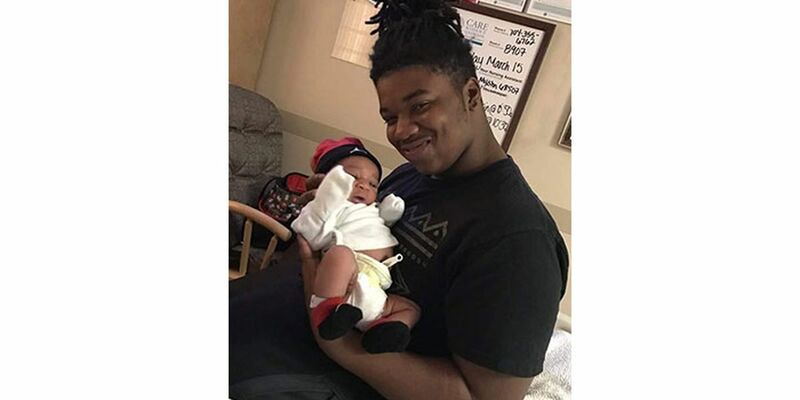 CHARLOTTE, NC (WBTV) - A person fatally shot in north Charlotte early Monday morning has been identified by police as 20-year-old Jamil Davis. Police say they responded to the scene near the intersection of Hidden Valley Road and Sugar Creek Road around 1 a.m. When they arrived, officers say they found two male victims with gunshot wounds. Davis was pronounced dead on the scene. The second victim was shot in the wrist and sent to the hospital for treatment. A K-9 team was used to locate the shooter but were unsuccessful. A short time later, police say they found a vehicle parked near the shooting scene at the intersection of Hidden Valley Road and Yuma Street. Police believe the vehicle is connected to the shooting. Police are searching the area for possible witnesses to the shooting.